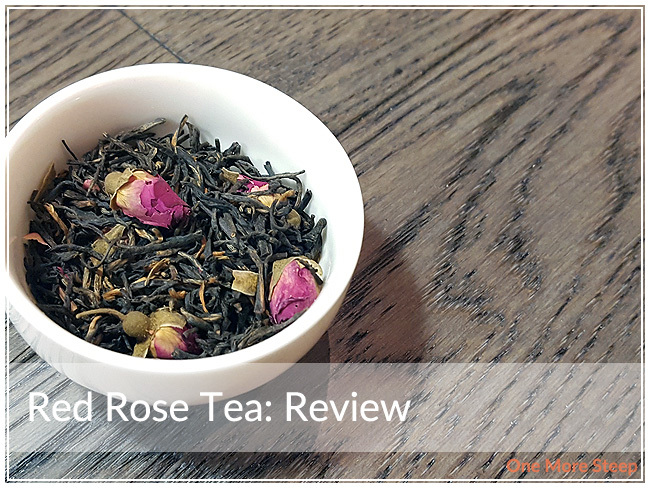 InNature Teas has provided me with Red Rose Tea for the purposes of providing an honest review. With a name like Red Rose, it makes me think of the long-standing brand of orange pekoe that I grew up drinking. 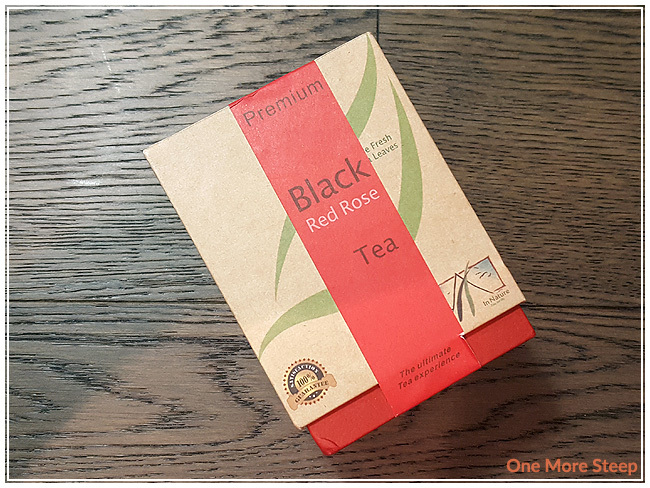 InNature Teas sent me Red Rose, a black tea, in a thick, square cardboard carton. On the outside, the packaging details the health benefits to drinking tea. On the inside, the tea came in a sealed paper packaging with a piece of paper titled Pure Fresh Teas Instructions. There’s some information regarding the history of tea, how to make the perfect cup of tea, and health benefits. Red Rose Tea is a black tea, from the Zhejiang region, and red rose buds, from Jiangsu. The aroma is that of floral and woody earthiness. The piece of paper that InNature Teas provided suggested hot water, with no suggested temperature for black teas. The product page for Red Rose Tea suggested 75-80°C after describing the tea as a silver needle (white) tea. With that in mind, I used 80°C (175°F) water and steeped it for 3 minutes. Red Rose Tea steeps to a deep orange. 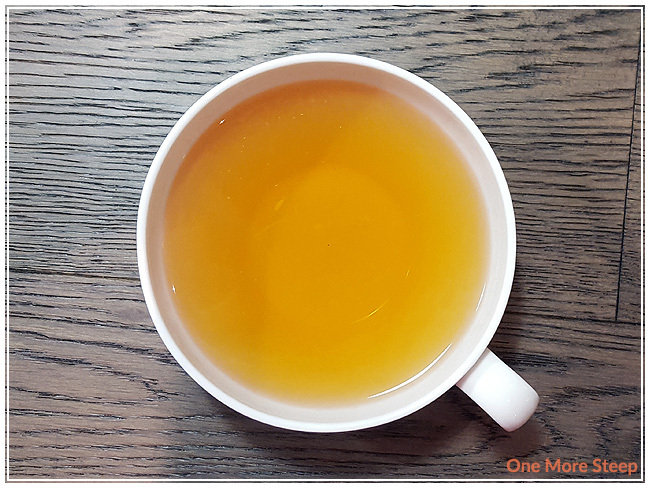 The tea is quite aromatic, the aroma of the roses is strong with the natural woodiness from the black tea base. There’s an earthiness that mixes well with the floral rose fragrance that is tasty. I found that there’s a lovely sweetness at the end of each sip, and it is a nice finish. InNature Teas suggests that Red Rose Tea can be had straight or with a bit of milk and sugar. InNature Teas suggests that Red Rose Tea can be steeped up to three times. 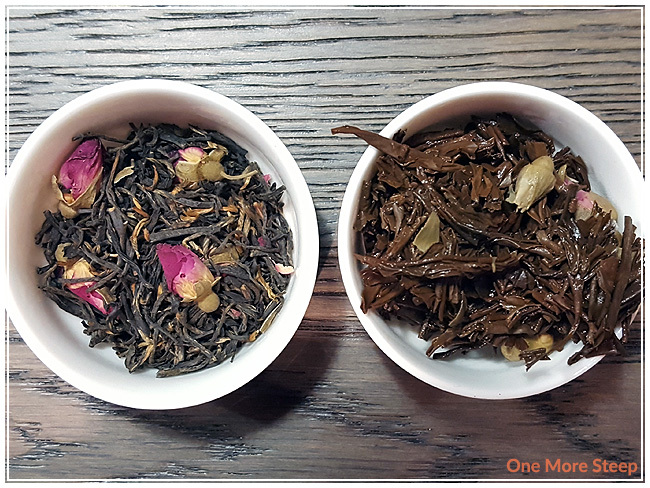 I resteeped Red Rose Tea three times (four infusions total), and found that the flavours seemed stronger for the first resteep, but became gradually weaker with each subsequent steep. I loved InNature Teas’ Red Rose Tea. 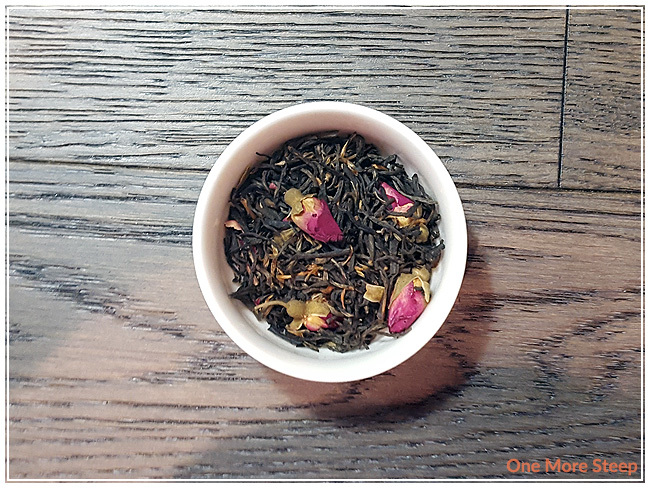 This black tea blended with red rose buds is delightful – I really enjoyed the floral flavours and the woodiness from the black tea base. I really enjoy the sweet, floral finish at the end of each sip. This tea is really tasty, and a nice change from a straight black tea. This tea also does well with a bit of honey and evaporated milk, and I think it would be a nice addition to an afternoon tea as it would couple nicely with savouries and sweets.